Featuring LJ, Nights, Contekk, Bundat, Blay Vision and many more. 1. 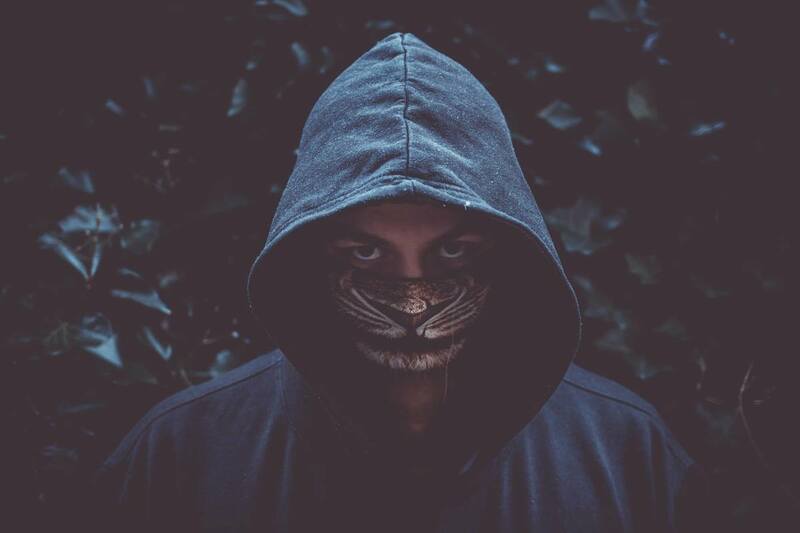 LJ - Spectre : LJ is a DJ & producer from Preston. He&apos;s had various tracks played on radio and Spooky has took a particular fancy to many of them. 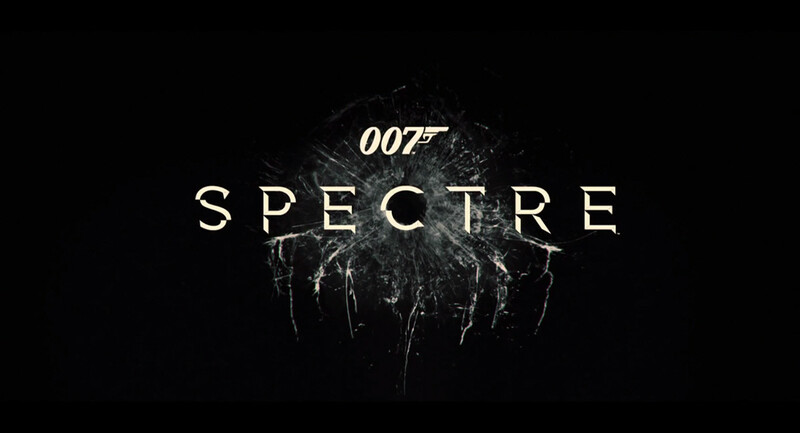 &apos;Spectre&apos; feels more like a piece of music curated by a composer than a grime production. To say its a beautiful production is an understatement, LJ has done a madness on this one and sampled the classic theme music from the James Bond movie &apos;Spectre&apos;. The intro is incredibly orchestral and uses a simple yet very effective violin score from the film which is heard throughout the song. The drop is deep and almost trap-like with a dark sub-bass bouncing along the side a skippy drum beat, such an emotive tune. You can purchase the track through LJ&apos;s bandcamp here. Look out for more bits from LJ in the future as he is a very talented producer. Shout&apos;s to the Full Circle gang everytime. 2. Jake Bob - Badderz : With many of his songs being spun by various selector&apos;s on radio, its clear to see that this young artist has got something about the way he creates productions. Badderz is a gritty creation, cold and to the point. 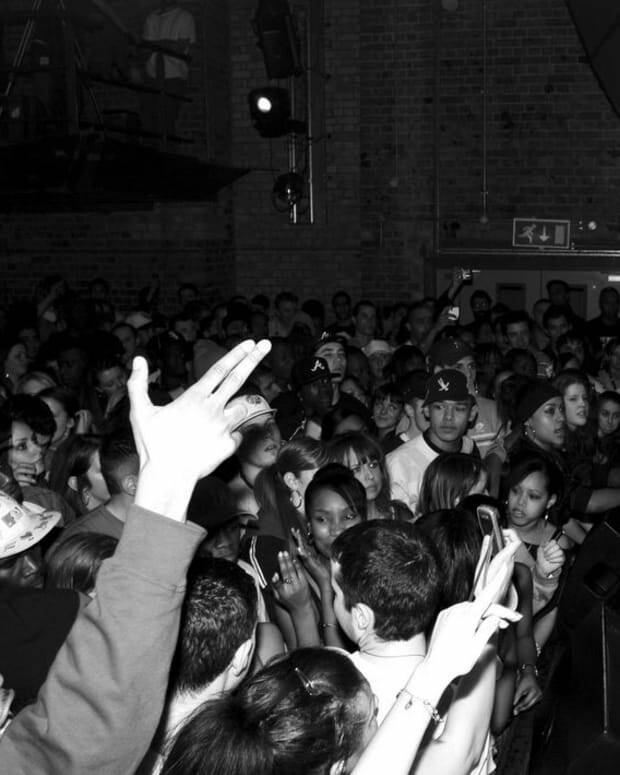 It&apos;s stripped back, minimal grime, reminiscent of the old, early 2000 sound, perfect for an MC to unleash lyrics over. With a large catalogue of music and a very high workrate, you just know this young producer has alot more to give to the music scene. Badderz is out on chameleon audio now so go give it a download here. 3. Trends & Boylan w/ Riko Dan - Freddy Kruegar : This tune is such a cold riddim. Its easily one of the darkest, most haunting song&apos;s to come out of 2017 so far. 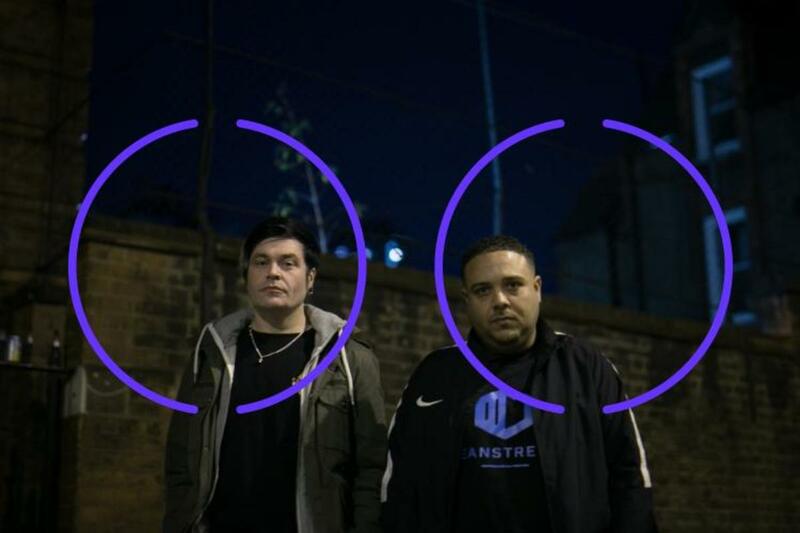 Trends and Boylan are a forced to be reckoned with whenever they team up, and with the London city warlord, Riko Dan on lyrical duties, the trio really know how to deliver absolute darkness. The intro starts of in a dangerous sounding way, sampling vocals from the Freddy Kreugar film franchise. On the actual drop there is an evil sounding brass instrument that slices you in half when you hear it, then immediately after the brass, a giant sub bass rumbles out of the darkness. Riko is able to show off his vocal ability brilliantly on this track and the outcome is something straight out of a horror film, literally. The partnership of these 3 artists tick every box for me and I hope the trio carry on working together this year. Such a sick link up, no word on a release date yet. 4. 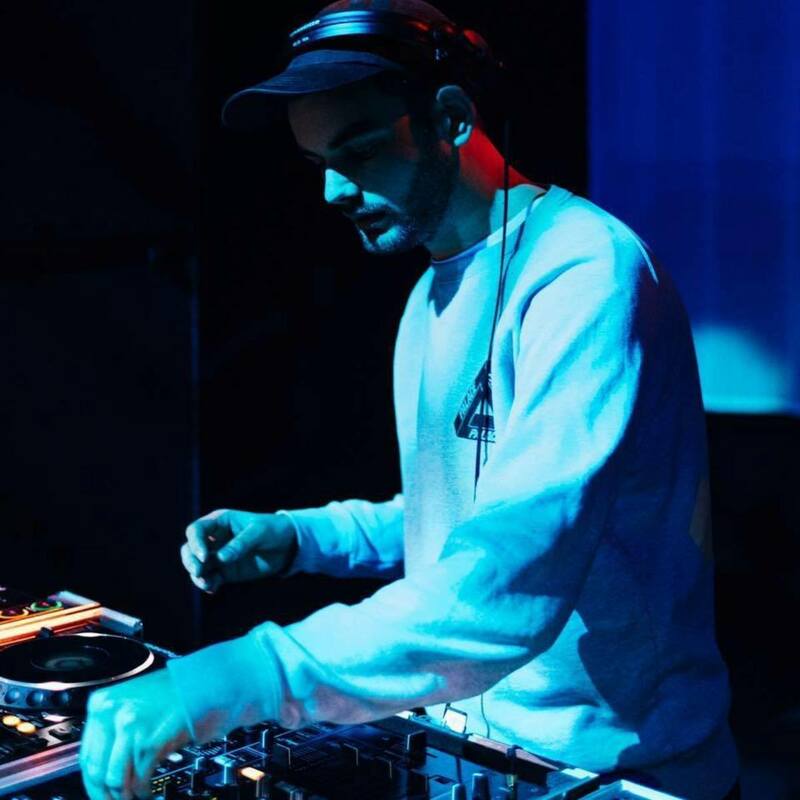 Dj Marsta - Come Again (Contekk Refix) : I&apos;ve been following Contekk&apos;s progress with regards to his refix&apos;s for a while now and always been impressed with the way he formulates them. He brings fresh feelings to a tune and sometimes even changes the whole essence of the original. &apos;Come Again&apos; by DJ Marsta is an absolute grime classic and when I first saw that he&apos;d refixed it, I was fairly skeptical of how he could add to such a classic track. However he&apos;s shown with this track, and many other&apos;s, that it doesn&apos;t matter what track is refixed, the outcome is always the same, he comes at a completely different angle, giving them his own unique touch. 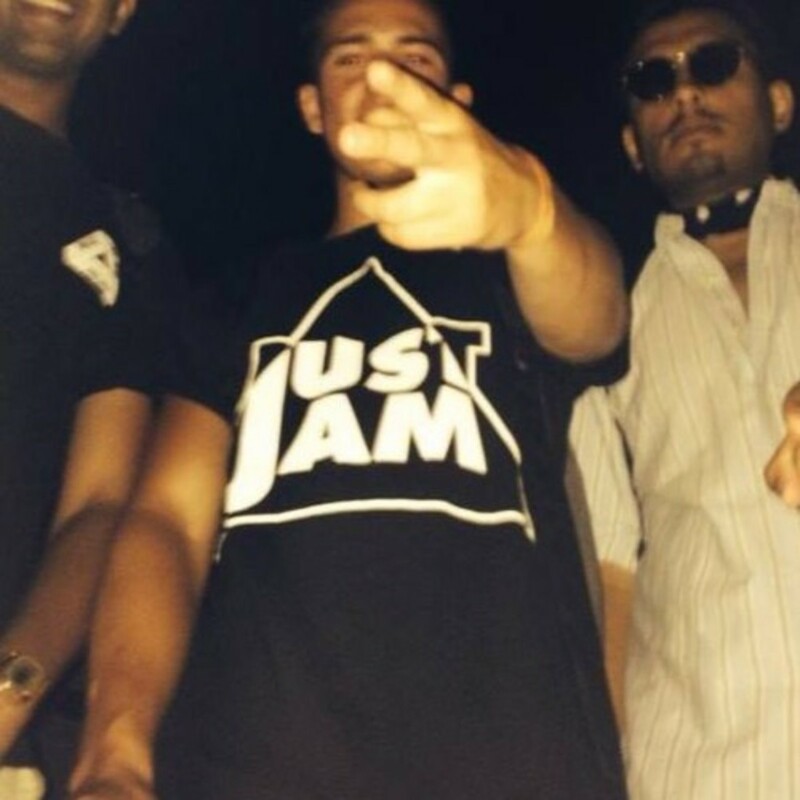 Make sure you check his soundcloud out here and keep up to date with what he&apos;s doing musically. 5. 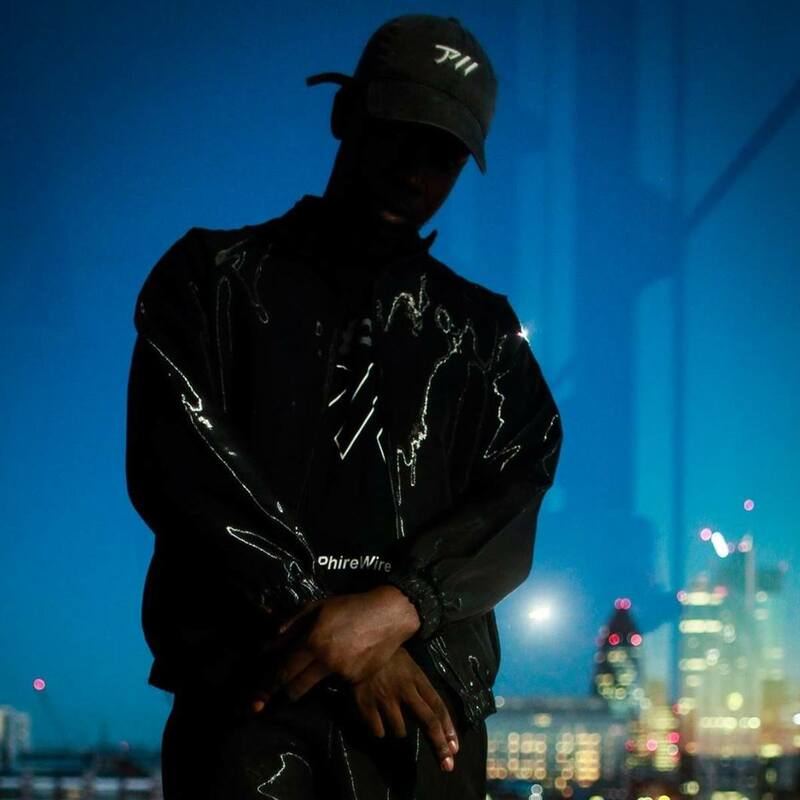 Blay Vision - Amnesia - Blay has been putting in non-stop work recently. His second album has just dropped on Lit City Trax called &apos;Turner Avenue&apos; and its a celebration of both Blay&apos;s lyrical ability and his skill within production. Every track is a polished gem and for me &apos;Amnesia&apos; is my favorite cut from the album. It&apos;s a raw piece of music starting off with a euphoric set of high end chimes in the intro. Then once it drops it becomes an altogether darker and more aggressive track. A low sub rumbles into play on the drop whilst Blay&apos;s vocal talents shine through. 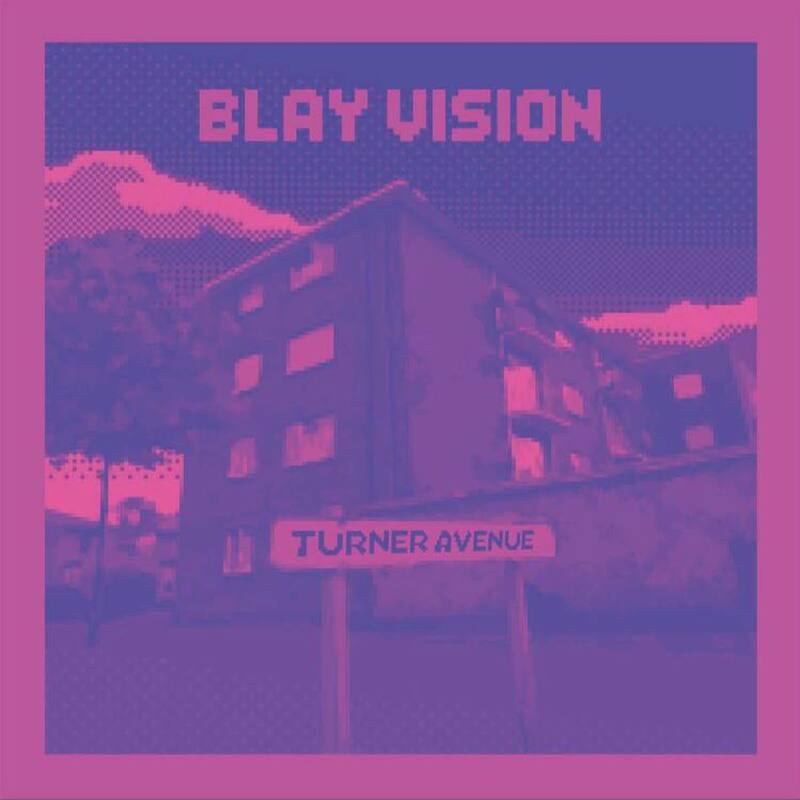 Make sure you check out Blay&apos;s soundcloud here and you can purchase the album &apos;Turner Avenue&apos; here. 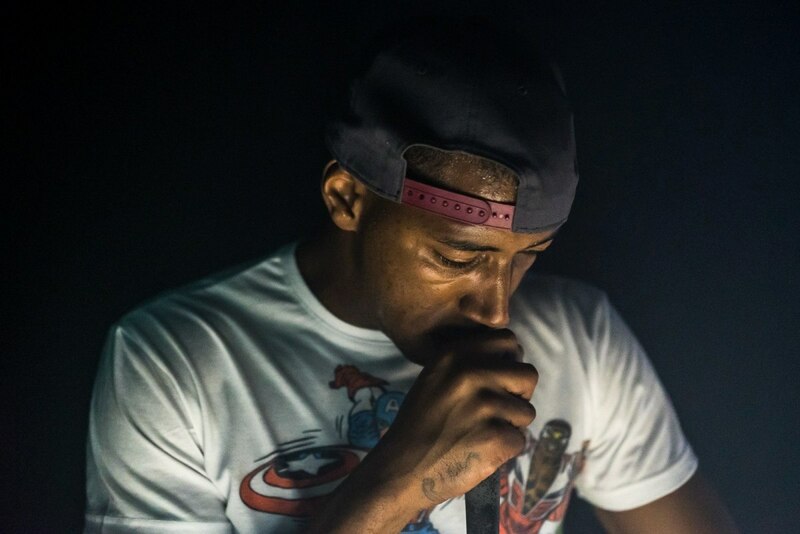 Packed full of an eclectic selection of grime tracks with collaborations from JME to Teeza. 6. Bundat - Seige : Bundat&apos;s style is proper versatile. He creates a varied number of genre&apos;s taking inspiration from all forms of music. For me personally I love the more deeper, more darker sound that he produce&apos;s. His creation&apos;s such as &apos;Muffin&apos;, &apos;Conflict Dub&apos; and &apos;Abyss&apos; really resonate with me fully. 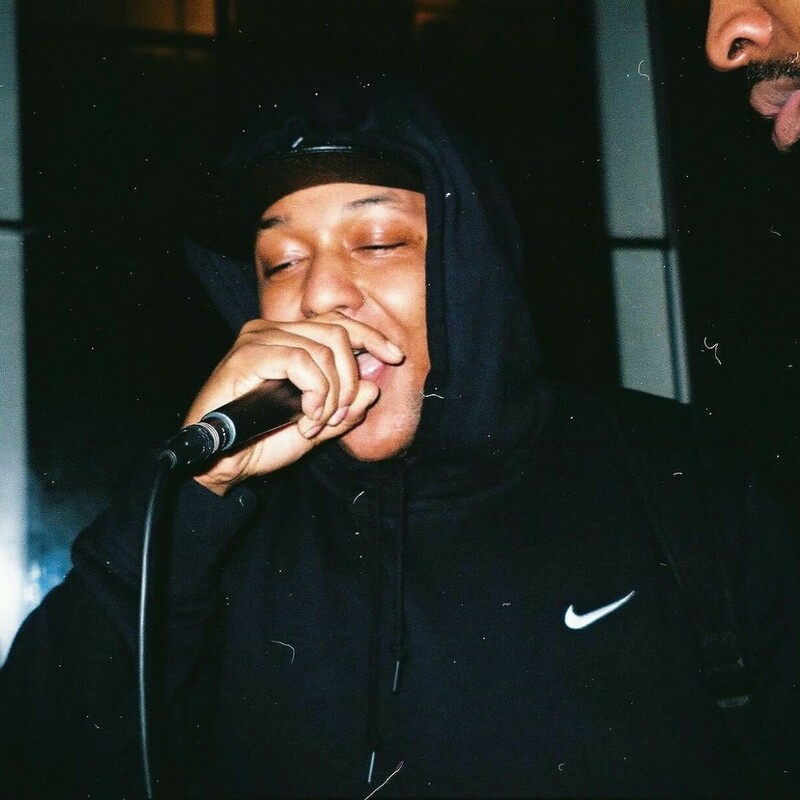 Siege is a powerful, hard hitting grime instrumental that stomps about with authority. The kicks are tough and to the point, and the way Bundat has overlapped the murky sounding brass instruments on top of the kicks so that they feel like they&apos;re swooping down from the distance is perfect. This track is a gloomy, apocalyptic mixture of industrial sounds and textures, the outcome is exactly what I&apos;m about. Bundat has such an infectious production style and I&apos;m really looking forward to hearing more from him this year. 7. 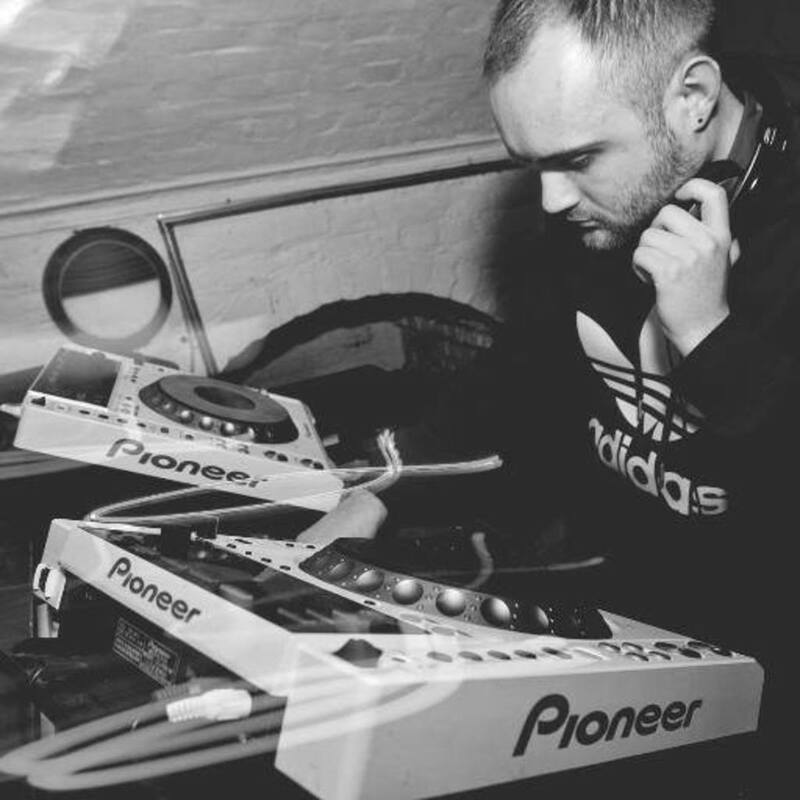 Jae Mann - Lemme Know : I&apos;ve been listening too Jae Mann&apos;s music for a while now, I included him in one of my first ever article&apos;s last year alongside DSL, featuring their riddim Mobbin&apos;. 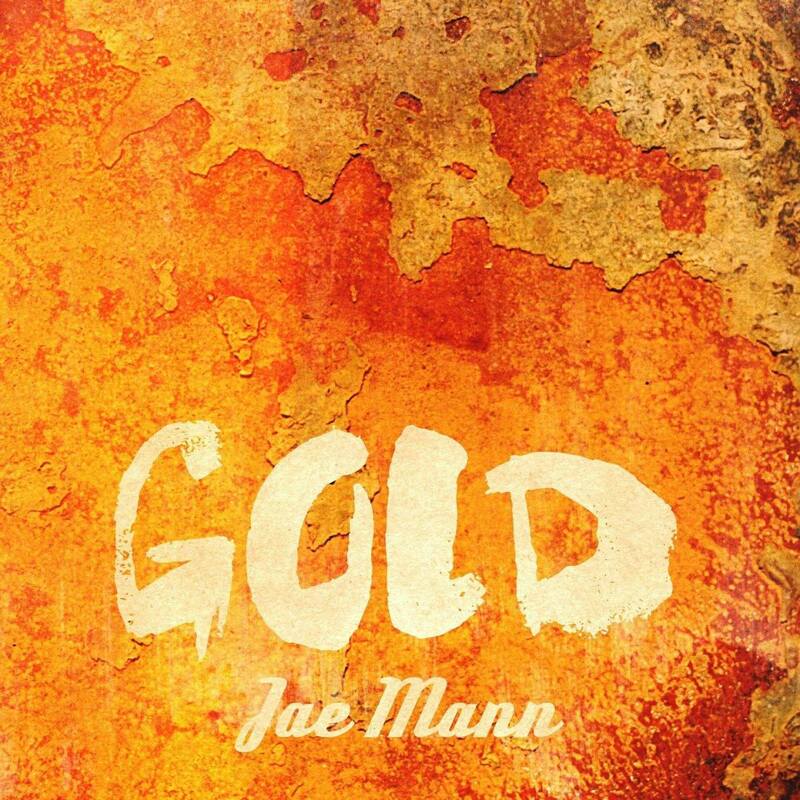 &apos;Lemme Know&apos; is one of the tracks on Jae Manns most recent E.P. Gold, available to purchase here. The instrumental is an absolute banger, produced by Restraint. It&apos;s wobbly and brutal, perfect for in the dance, and with Jae Manns flow and presence on the both the verse&apos;s and chorus, the entire tune comes together brilliantly. I&apos;m a sucker for brass instrumental&apos;s and when that is partnered with Jae&apos;s rough sounding voice the end result is absolute quality. Make sure you check out the rest of the E.P. here. 8. 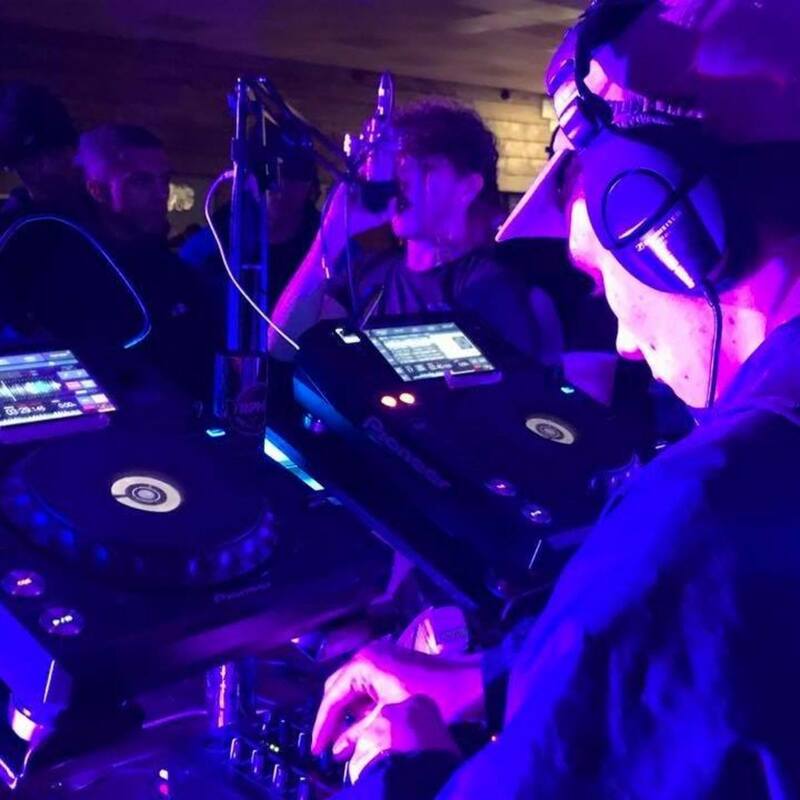 Nights - Too Much : Nights has had a lot of his music played on Rinse F.M., Mode, Radar and many other radio stations by artist&apos;s and collective&apos;s like Boxed Gang, Spooky, Plastician and a whole host of other Dj&apos;s. What draw&apos;s me into Night&apos;s productions is the quality within his tracks. I haven&apos;t heard much music that&apos;s similar or at the same level of production. He has a very recognizable style. 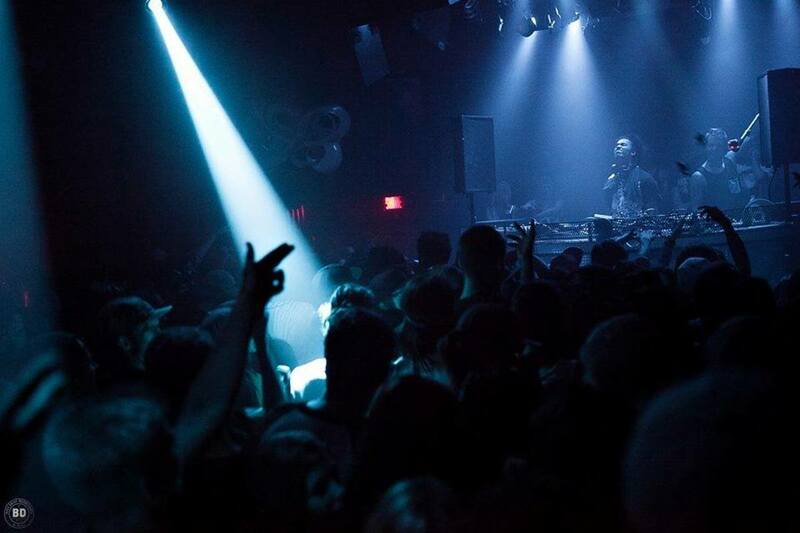 Deep, low subs are the main attraction here engulfed in atmospheric strings. &apos;Too much&apos; is a raw celebration of mucky, skippy drum loops, and a stuttered, bubbly sub that strangles the listener every time its jumps out at you. Nights uses lots of classical grime sounding instruments but puts a modern day re lick on them and the outcome is perfect for my own music taste. You can keep up to date with what he&apos;s doing musically here. 9.KXVU - Treadmill Dub : KXVU in my eyes is one of the hardest working DJ&apos;s and Producer&apos;s at the moment. Not only does he produce at an alarming rate, he hosts his own radio show on Trickstar Radio called The Southpoint Show, and has co-founded his own Record Label (Southpoint) which deals with an array of release&apos;s throughout different genre&apos;s. You can see just how busy he can get, yet he still makes time to produce absolute bangers. Treadmill Dub is no exception, it&apos;s a wonky riddim, a mash up of evil brass and dark, nostalgic grime bass. My favourite part though? The sword sample&apos;s, they add to the entire track in such a big way. This track is available now on KXVU&apos;s E.P. &apos;Sweet inna Dance E.P.&apos; grab a copy here, Big tune. 10. 9trane - Compute Riddim ft Killa P & Badness : Easily one of my favourite tracks in this months article, I think I&apos;m attracted to it so much because for me it&apos;s directly bridging the gap between grime and deep dubstep, featured on 1forty&apos;s first grime release along with 20-4, Drax and Hamdi (1FGRM001). 9trane has created a masterpiece with this instrumental and expertly picked the vocals which slot in perfectly. 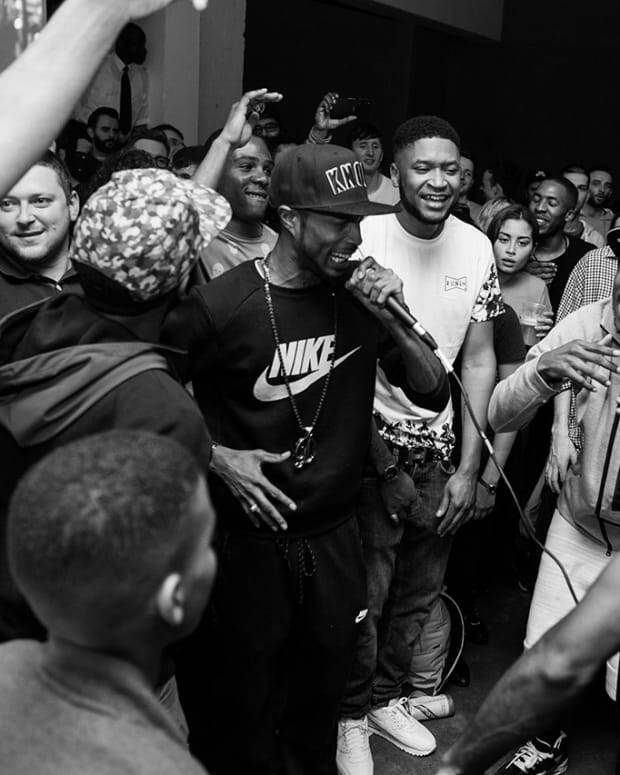 Killa P and Badness are both lyrical don&apos;s in their own right but put them together and they create one hell of a partnership, its a yardie infused grime riddim and I rate it highly. The drum loop isn&apos;t too cluttered and gives the track time to breath, and the bass just roars at you every time it squeezes out. Massive tune from 9trane, you can go and download it now through the 1forty soundcloud here. Look out for my next deep dubstep article, Compa feat Footsie review and few other articles all out within the next month. 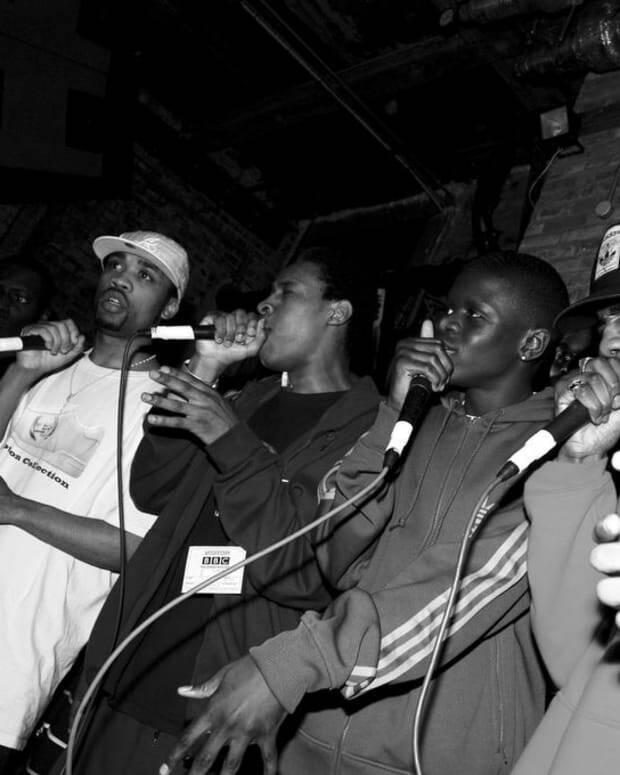 MAGNETIC MAGAZINE : 10 GRIME TUNES YOU SHOULD KNOW ABOUT.